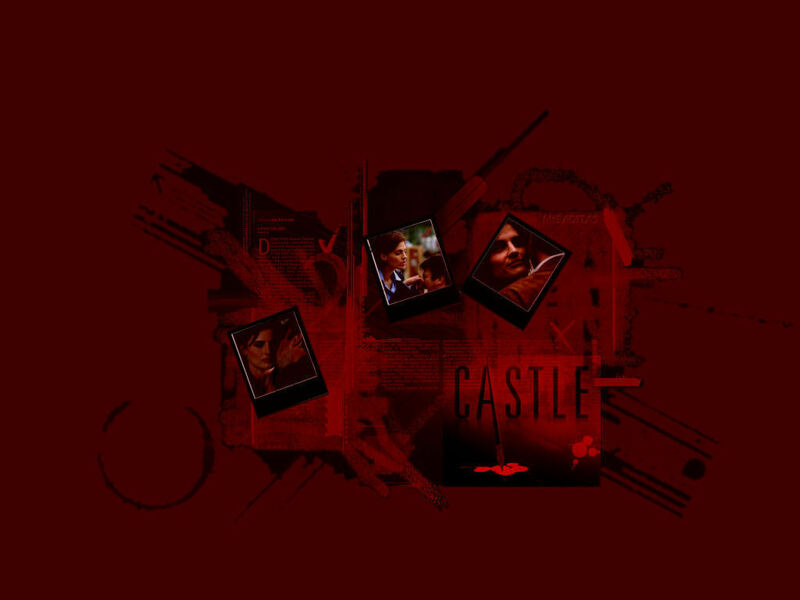 قلعہ. . HD Wallpaper and background images in the قلعہ club tagged: abc castle stana katic drama richard kate rick castle nathan fillion. This قلعہ wallpaper might contain سٹریٹ, شہر منظر, شہری ماحول, گلی, شہر ديکھا, and شہری سیٹنگ.